2016 opening just days away! 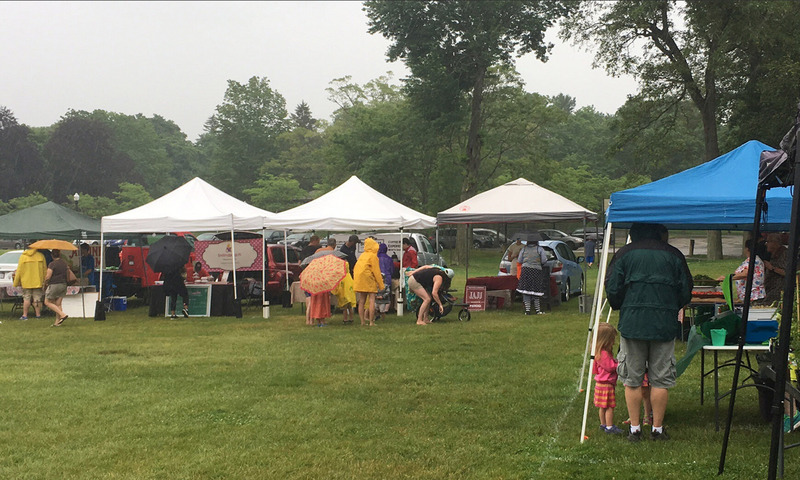 Saturday, June 18, 2016 marks the opening day of the 2016 Attleboro Farmers Market season. This will be the 1st of 20 consecutive weeks of this year’s market. 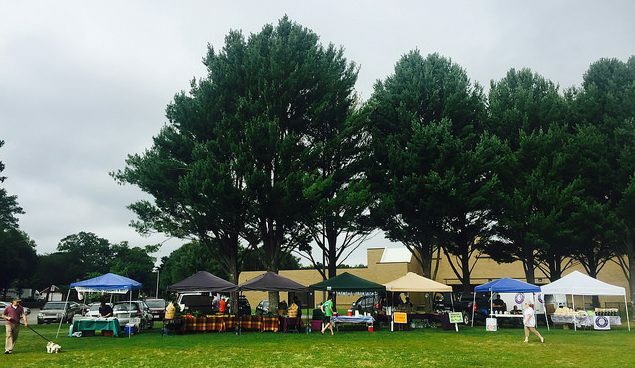 The market is open between the hours of 9am and 1pm and will once again be located at O’Connell Field at Capron Park. Nonnie Roses “Next Generation” pastry. We look forward to seeing everyone back on Saturday. If you have any questions or are interested in further information, please contact Heather Porreca, AFM Market Manager at attleborofarmersmarket@gmail.com. Previous PostPrevious See you all, very soon!